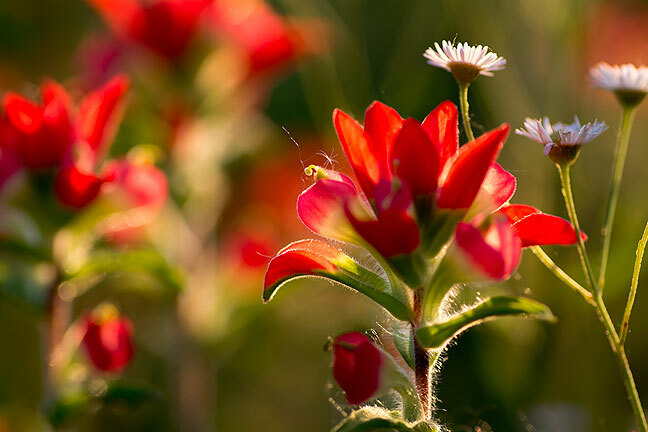 Indian Paintbrush is my wife’s favorite flower, and we have nice stands of it in the pasture this spring. 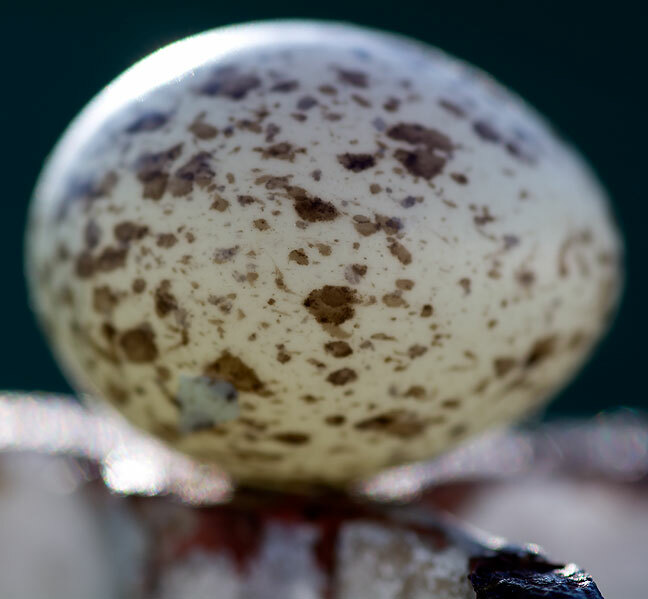 This bird egg was in a nest in an access panel in the RV. As much as I hate to kill critters, there was no way to clean it out without destroying these eggs. Each was about the size of a small grape. Max the Chihuahua got out of the fenced front yard tonight. When Abby and I discovered he was gone, I expected to see him in the south pasture, chasing one of the numerous Eastern Cottontails we’ve seen lately. When I walked around the corner of the house, I saw him doing exactly that. He didn’t catch the rabbit, but I was proud of him anyway. There are good wildflowers in the pasture, including Winecup, Indian Blanket, and Indian Paintbrush. While parking the mower, I spotted a bird emerging from the refrigerator access panel on the RV. When I took the panel off, I found enough straw and feathers to stuff a travel pillow, plus about eight small eggs and a dead, desiccated bird. It’s starting to feel like summer. 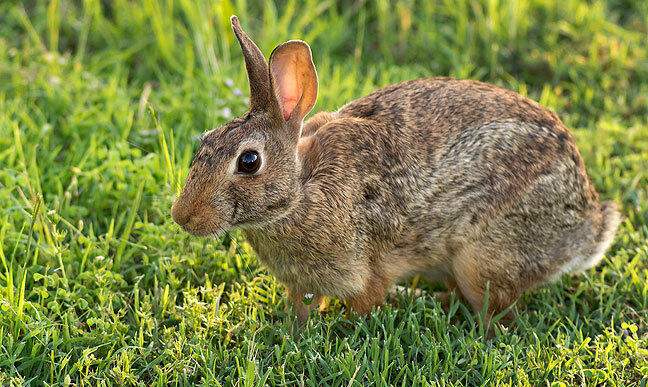 Since I only see one at a time, I can only verify that we have one of these rabbits living on our patch. Although these eggs did not hatch, I am struck with the power of nature’s optimism. That’s an amazing image of the rabbit! As for the bird nest, we keep getting a couple (doves?) trying to build on top of the electric box on the side of our house. There’s nothing to which to attach their twigs/grass, so every slight breeze blows the whole thing off. They were very persistent, trying about a dozen times before moving on.